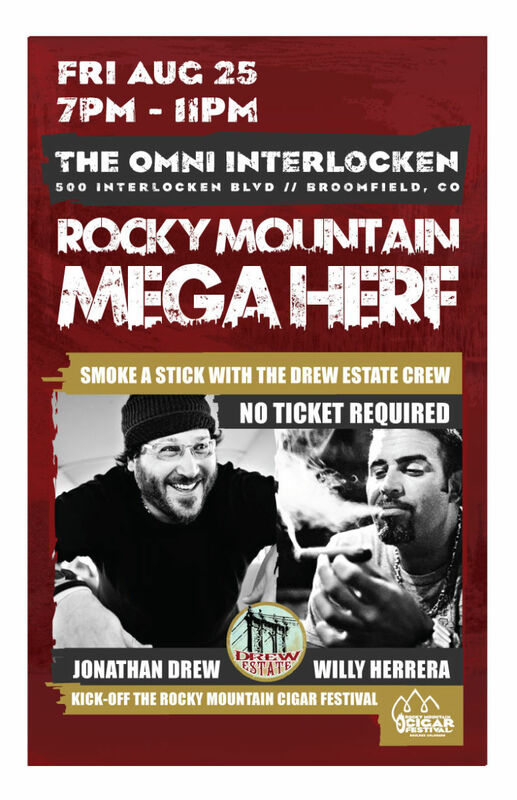 The Drew Estate Mega Herf has moved to The Omni! No RMCF ticket required, no cover charge! 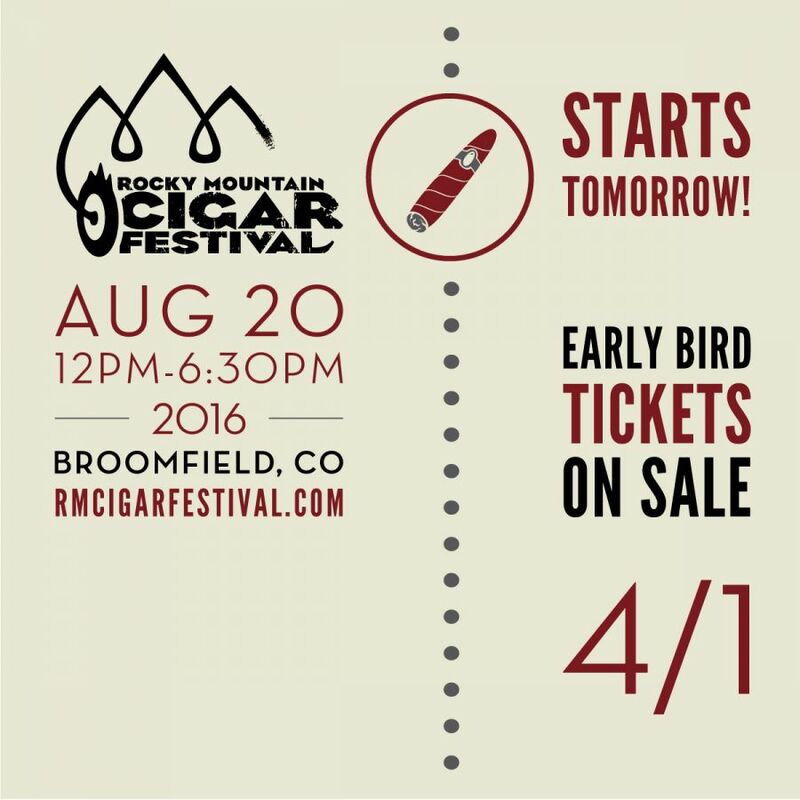 Just a unique opportunity to get up close and personal with Jonathan Drew, and Willy Herrera for an amazing Mega Herf. 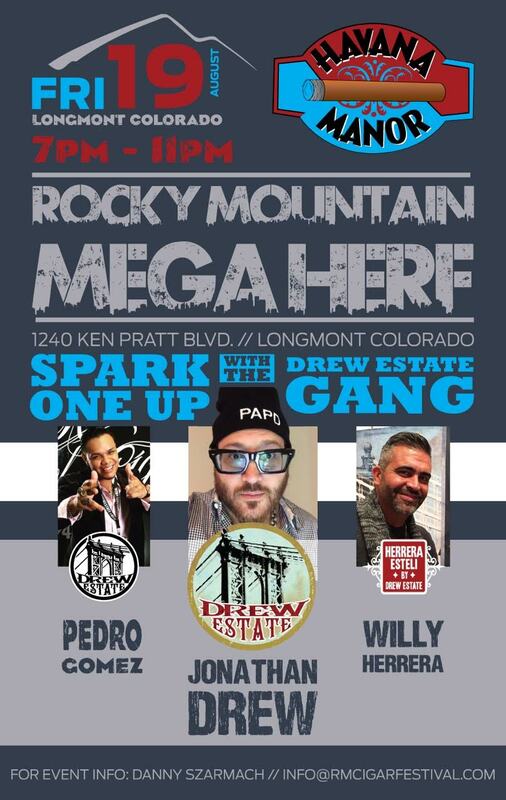 Join us 7PM-11PM on Friday, 8/25 in Broomfield, Co.
Join Jonathan Drew and the Drew Estate Team to kick off the Rocky Mountain Cigar Festival! As host of the official RMCF Pre-Party, Havana Manor extends an invitation to all festival attendees as wall as our lounge members, regular customers and Drew Diplomats! This event is like no other and should not be missed. 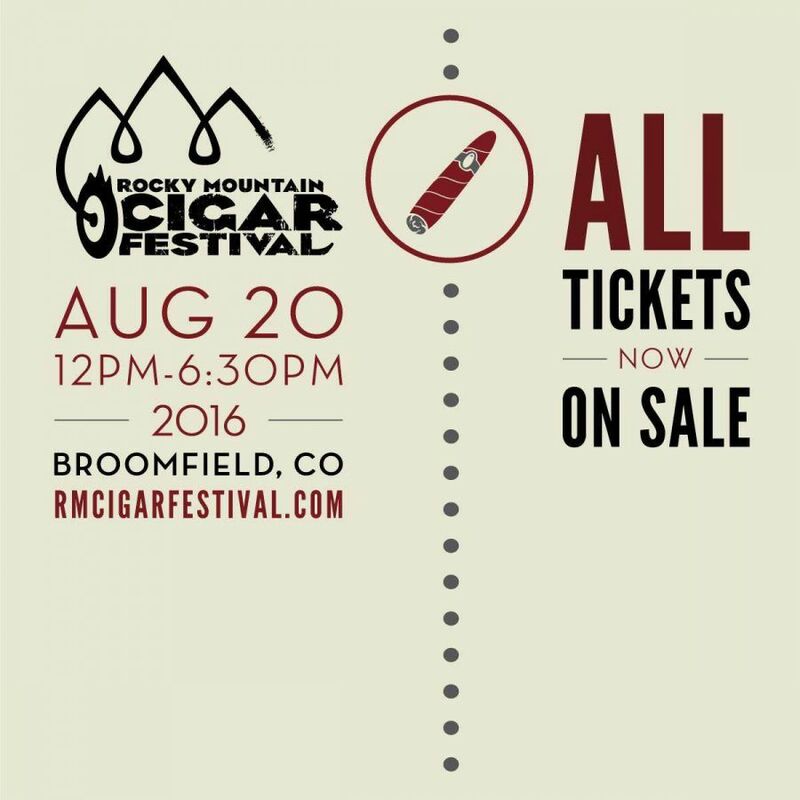 Visit RMCIGARFESTIVAL.COMÂ for event details and to purchase tickets.